After commencing a comprehehnsive instruction course in all styles of guitar playing at the age of twelve Campbell has been gigging since the mid 70’s with all types of bands including rock,pop, rock and roll, soul, funk and even punk rock. 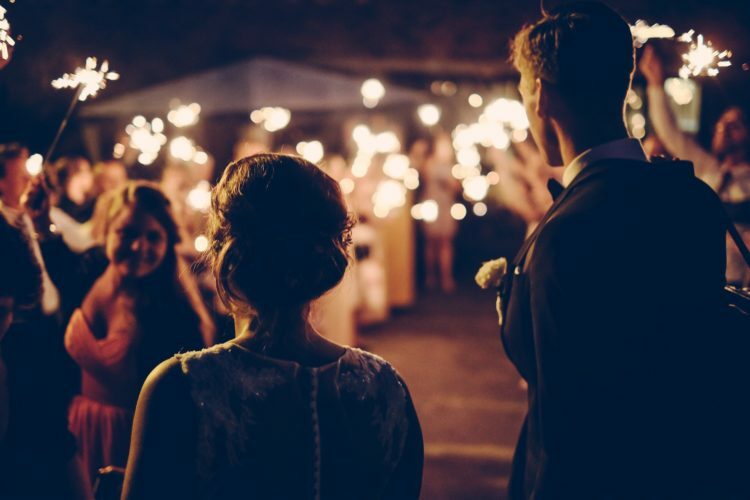 In the 1980’s most of his work was in playing clubs and pubs covering well known pop and rock songs which helped fund him through University.Wedding and corporate function work was covered in the 1990’s with a couple of well known local bands. 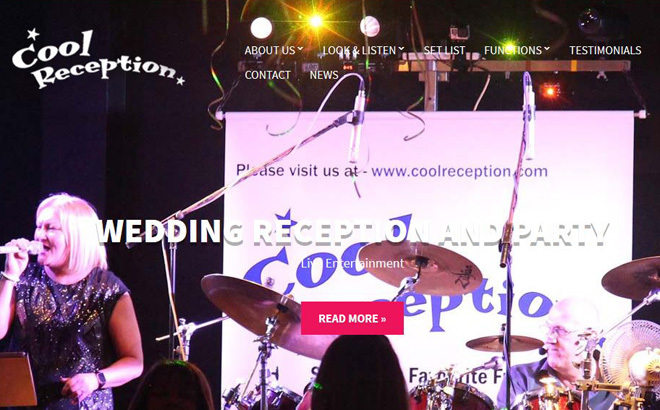 He has been a member of Cool Reception since July 2006. 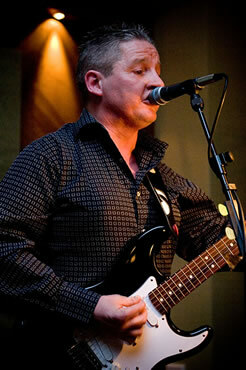 Main guitar influences include Hendrix, Clapton, Led Zeppelin, The Beatles, Steely Dan, The Shadows and a whole load more. He became interested in playing Alto sax in 1993.Sax influences are Cannonball Adderrley, Charlie Parker, Phil Woods and John Coltrane. 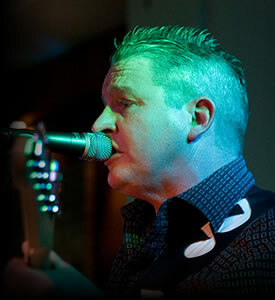 Campbell also is well known in the Lanarkshire area where his services are constantly in demand for teaching guitar and alto sax. His main interests include travel and music.